Dan Katt opened his beer company, Good City Brewing, in Milwaukee, Wisconsin in 2016. At the time, it was a presidential election year. He did not think about the possibility of a trade dispute between President Donald Trump's administration and China. "I don't think we even contemplated that that administration would exist," he told VOA. He also did not consider that his decision to put the alcoholic drink in cans instead of bottles would make his business success more difficult. "We always planned to can our products. I don't think we necessarily expected to have probably our single, biggest expense –packaging materials—be directly impacted by tariffs." Katt's cans are made of the metal aluminum. He says much of his supply comes from China which faces a 10 percent tariff on aluminum products. Katt said his company usually buys 215,000 cans at a time. He said he expects to pay higher prices for cans the next time he has to order them. The Trump administration placed tariffs on imported steel and aluminum to help U.S. producers of those metals and to protect jobs in those industries. The tariffs are starting to effect many parts of the U.S. economy. That includes the growing craft beer industry because it uses aluminum for its cans. President Trump says the tariffs are working. He has called China's trade actions "abusive." However, he told a large group of supporters recently that China "wants to make a deal." A U.S. Treasury Department report supports the president's claims. It shows that government income from tariffs this year has increased 30 percent over last year. Brian Kuehl is the executive director of Farmers for Free Trade, a group that opposes tariffs. He disagrees with the president. 'Tariffs are taxes on American citizens. When we put tariffs on steel and aluminum, it drives up the cost of steel and aluminum in the United States," he said. Farmers for Free Trade has its eyes on the future of trade and is not concerned with who the president is, Kuehl said. The group has launched a nationwide "Tariffs Hurt the Heartland" campaign. It includes an $800,000 advertising campaign. The group is holding public events across the country to talk about the economic problems caused by tariffs. At an event in Wisconsin, Dan Katt represented one of several businesses hurt by the tariffs on Chinese products. "We don't think that the current trade war with China is going in the right direction," Kuehl said. "We think it's increasing costs for U.S. manufacturers, it's increasing costs for U.S. farmers, and it's decreasing export(s)…We're causing long-term damage to American agriculture and our ability to compete in foreign markets," he added. 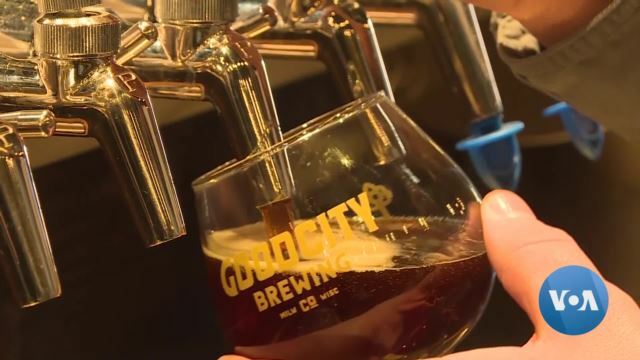 Good City Brewing is one of about 75 beer-making companies now in Wisconsin, a state with a long history of beer production. Katt said his company will continue to grow, with or without the tariffs. He hopes the U.S. and China can reach an agreement on trade before he must pass on the increased costs to the buyers of his product. VOA's Kane Farabaugh reported this story. 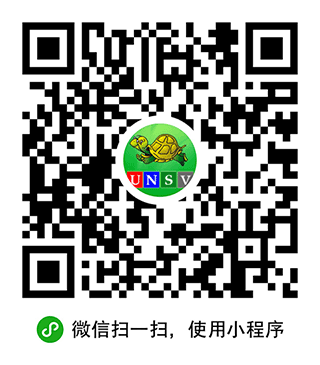 Susan Shand adapted it for Learning English. Mario Ritter Jr. was the editor.